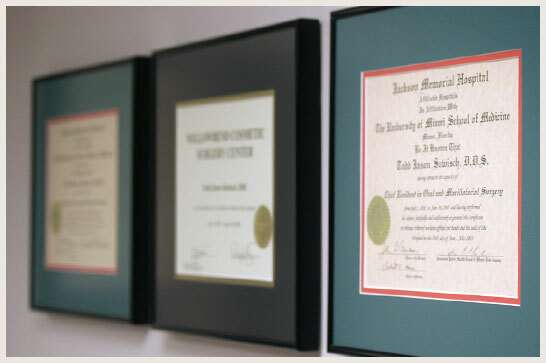 Over the years, Dr. Todd Sawisch’s patients have benefited from his unique professional experience, surgical training and cosmetic skills. Led by a dedicated and compassionate surgical and support team, our goal is to ensure you a rewarding experience that compliments your elevated cosmetic results. 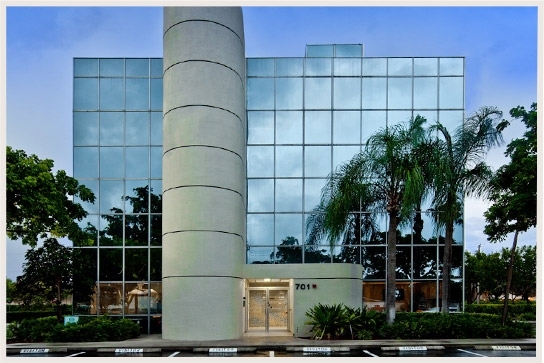 With our beautiful new state-of-the-art facility, Dr. Sawisch set out to eliminate the intimidating feelings of a traditional medical environment. Our relaxing, spa-like atmosphere will surround you from the moment you step foot inside our reception area and will remain with you throughout your visit. Designated drivers and those accompanying our surgical patients may wish to have a relaxing facial or other treatment by our Certified Esthetician. Call 954.772.2000. Our team of skilled cosmetic professionals stand ready to help. 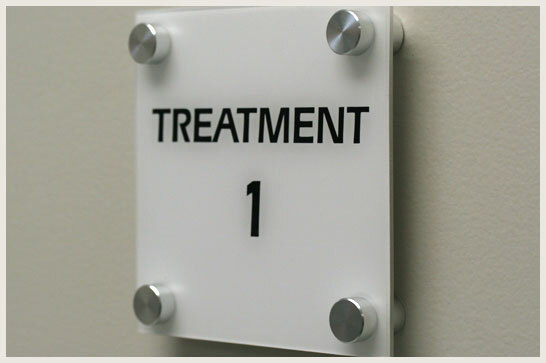 Featuring expert care in an inviting and modern state-of-the-art facility, you will be cared for by our compassionate and dedicated team of cosmetic professionals. 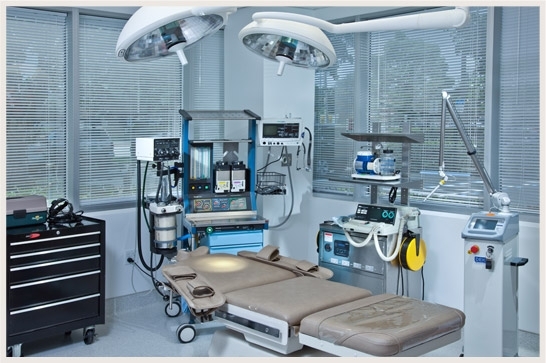 Our fully accredited on-site surgical facility features the latest in surgical amenities. 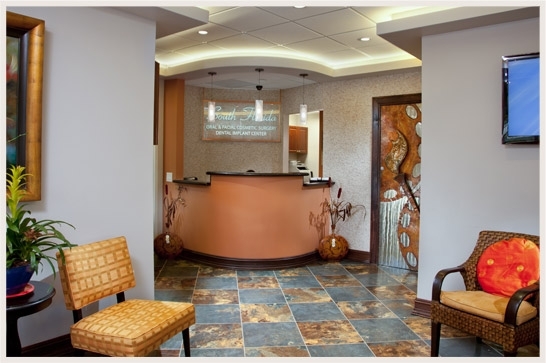 Dr. Sawisch offers patients a soothing environment with a rich interior aesthetic to further elevate and enhance your cosmetic experience.